Asia is perhaps the most spiritually vibrant place on earth. The festivals of Asia form the epicentre of people’s lives…a time to come together and reminisce about the past, present and future. No matter when you decide to travel, there is always some festival somewhere in Asia. There are three New Years celebrated in Asia alone, and religious celebrations abound year round. Asia needs no introduction when it comes to its myriad cultures, delectable cuisine, amazing landscapes and not to forget, it’s thrilling festival spirit. Several Asian festivals have existed for hundreds of years, many stemming from traditional cultures or community rituals. 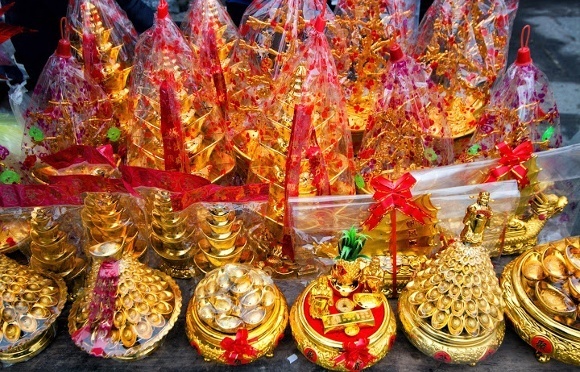 Festivals and religious celebrations are the very heart and soul of Asian people, interspersed year round, providing a unique opportunity to experience culture at its best. 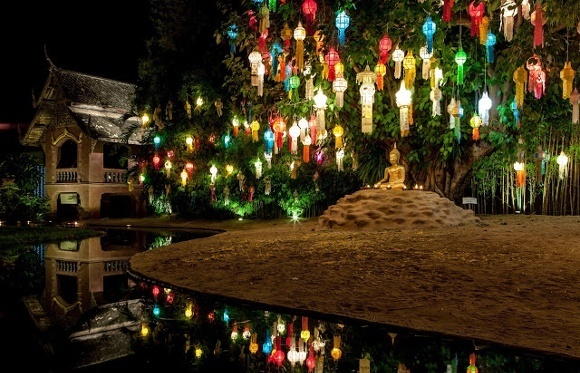 Here’s our pick of the top festivals of Asia, oozing with traditions, warmth, and fun. The ‘Festival of Lights’ in India is warm and joyous, signaling the start of the Hindu New Year. It falls in October or November, depending on the moon’s cycle. 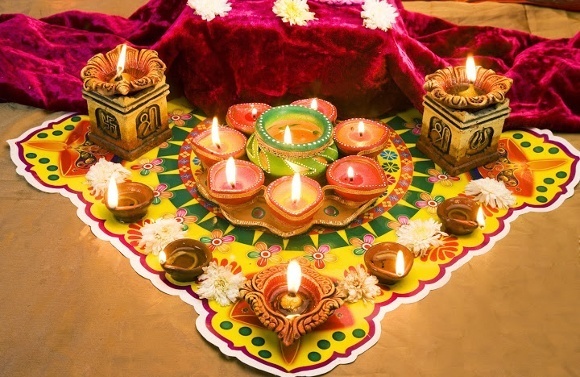 Usually lasting about five days, small clay lamps or ‘diyas’ and candles are lit, while fireworks make a grand display. 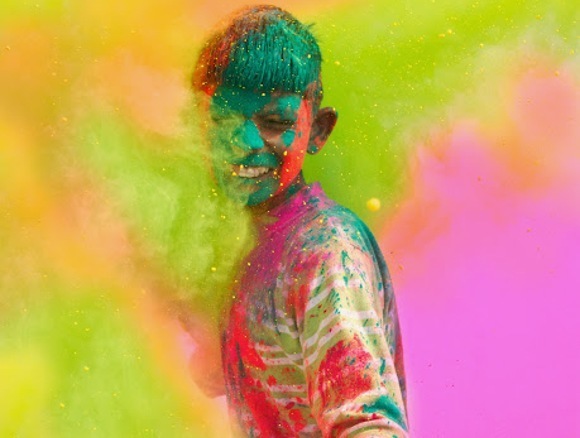 The ‘Festival of Colors’ is a two-day exuberant festival where colored powder and water is thrown on everyone, and dancing and music abound. Get ready for mischief, mayhem, water and color! Navratri, the first nine days of this festival filled month include prayers and dances. Dussehra celebrates the defeat of the demon Ravana by Lord Ram. 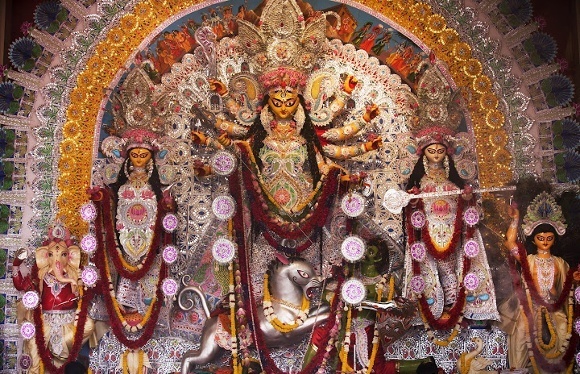 Durga Puja, concludes Navratri and Dusshera with Durga idols taken in grand processions for immersion in water bodies. 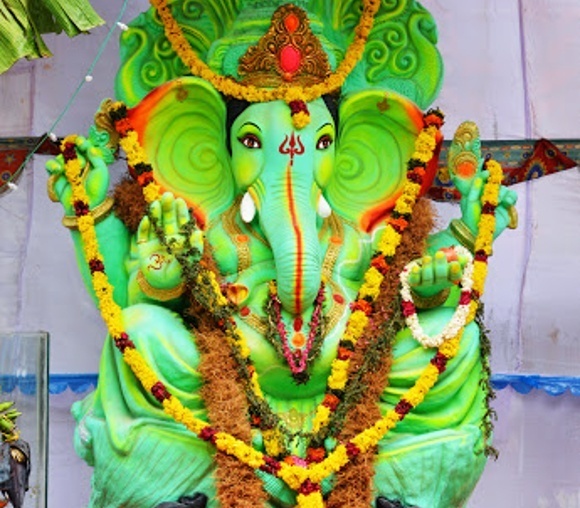 This 11-day festival honors the revered Hindu elephant-headed god, Lord Ganesha. Stunning hand-crafted idols varying in size are kept in homes and outdoors. On the last day, the idols are taken in spectacular processions with singing and dancing, and immersed in water bodies. 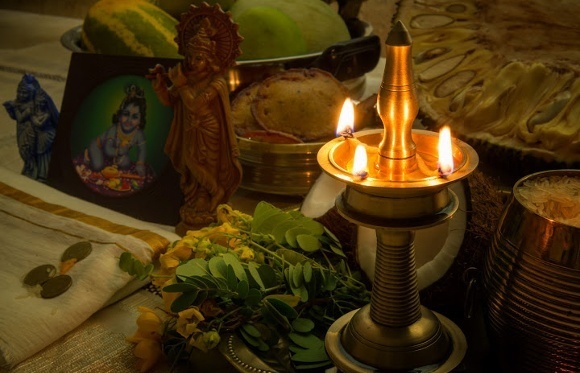 This 10-day Kerala harvest festival signals the homecoming of the mythical King Mahabali. Home fronts are decorated with colorful flower patterns welcoming the king, accompanied by dances and feasts served on banana leaves. 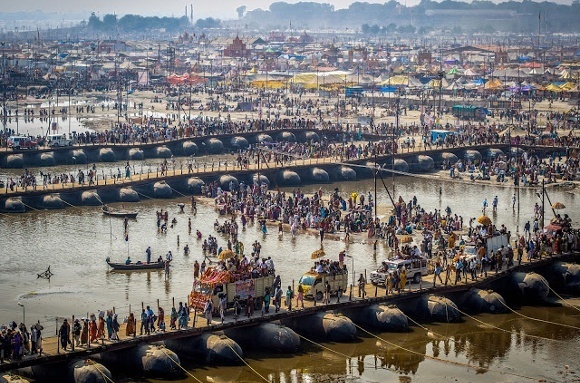 Millions of Hindus make the pilgrimage of faith, to bathe in the sacred River Ganges. This is the world’s largest religious gathering, held every third year at one of the four pilgrimage places by rotation. The Nashik Kumbh Mela is held every 12 years and is scheduled for 2015, continuing year round. For five days, this traditional festival in the tiny desert town of Pushkar sees over 50,000 camels descend here for trading. The festival ends with pilgrims bathing in the holy lake. Camels are paraded, decorated, shaved, raced and even entered into beauty contests! This 10-day festival is the most spectacular of all Sri Lanka’s festivals. Held in Kandy, this religious pageant dates back to the fourth century AD, where costumed elephants are paraded, devotees dance to drums and incense is burned. Songkran marks the end of the planting season and the Buddhist New Year. Celebrations feature water throwing on locals and tourists – water is believed to wash away bad luck. Chiang Mai is one of the most insane places to witness the world’s biggest water fight! Perhaps the most visually stunning festival anywhere, Loi Krathong sees thousands of colorful paper lanterns – small lotus-shaped boats or banana leaf krathongs – lit with candles floated on water bodies or set in the air, illuminating the night sky. 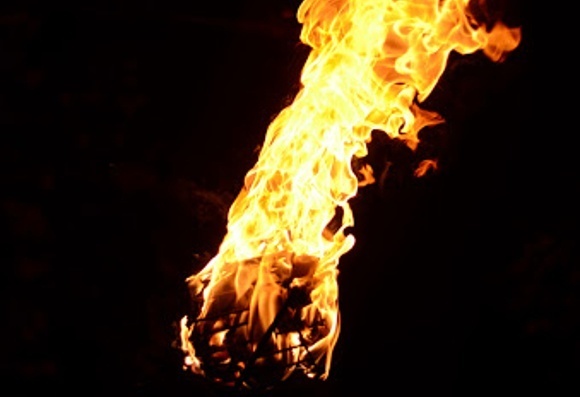 The freeing of lanterns signifies the release of worries or suffering (durkka). Tet, celebrated on the same day as the Chinese New Year, has a one-hour time difference between Hanoi and Beijing, resulting in different calculations of the new moon. Houses are cleaned, special foods are prepared, people visit each other, ancestors are worshiped, gifts are exchanged and ‘lucky money’ kept in red envelopes are given to children and the elderly. 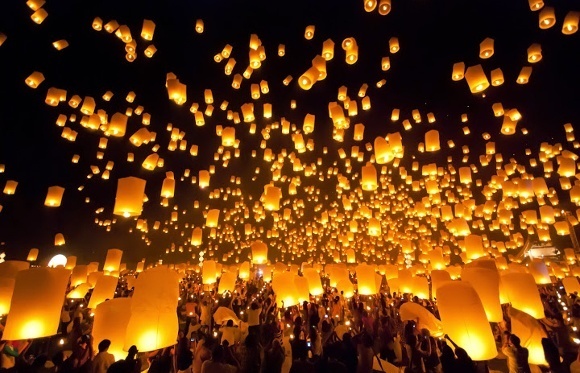 Locally called ‘Taunggyi Tazaungdaing’, this is possibly the most spectacular celebration of the year. 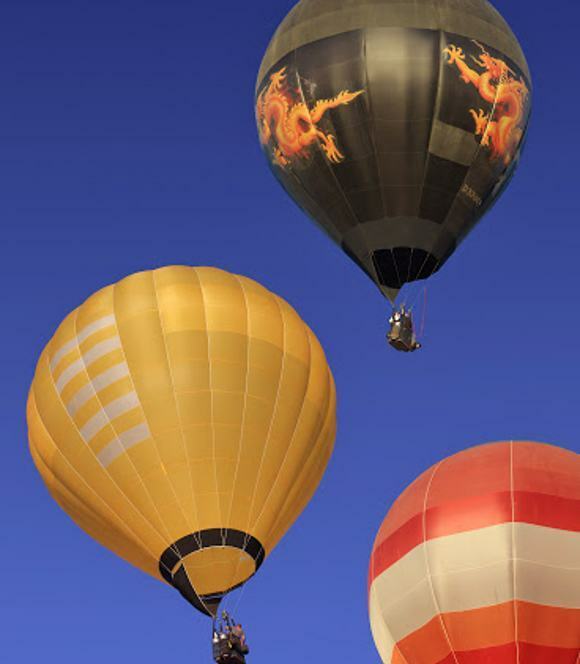 Locals and foreigner come to watch scores of huge hot air balloons in all shapes and sizes being floated in the sky. The balloons brilliantly illumine the night sky with kaleidoscopic colors. Dates vary by 1-2 days based on the first sighting of the crescent moon. Muslims fast throughout Ramadan month, coming together to feast only after sunset. Eid ul-Fitr, is a joyous occasion with the breaking of the fast, family get-togethers and mosque visits. 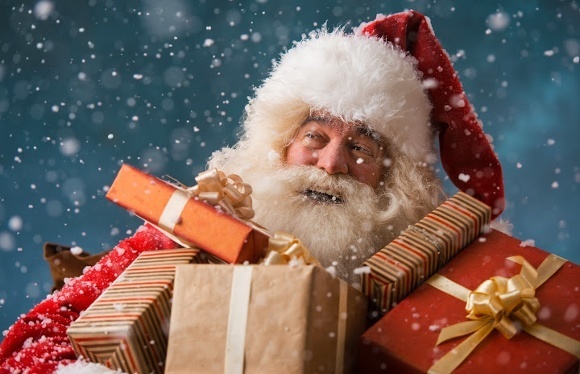 Christians celebrate Christmas with much pomp and gaiety. Shopping is high on the agenda, streets and homes are spectacularly lit up, and parties are everywhere. Families hold reunions during Yuletide and exchange gifts. 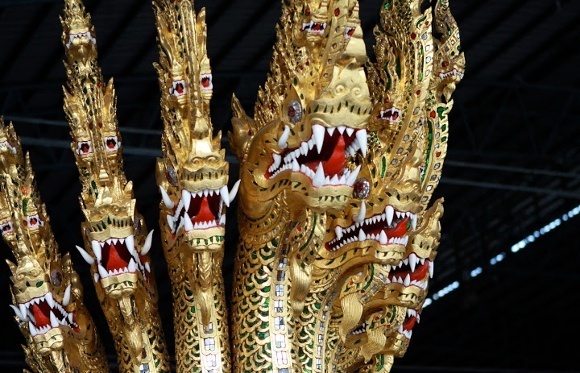 Plan your trip to discover the incredible festivals of Asia. We are happy to help you design your private and custom itinerary. If learning cultures the fun way is something you like, our expert team will personalize a tailor-made travel experience to Asia just for you. India’s ultimate festivals. Nice click!! !